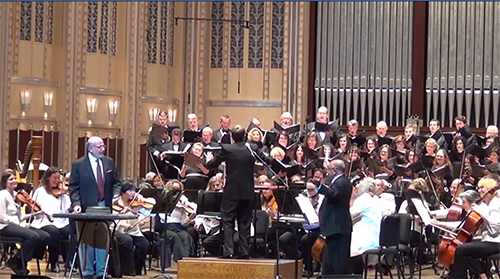 In his spoken introduction before the Cleveland Chamber Choir concert on Sunday afternoon, March 10, Charles Edward McGuire characterized the program as very difficult. The statement was true, but director Scott MacPherson and the Choir gave extraordinary and virtuosic performances of unaccompanied music by three masters of choral music — Johannes Brahms, Andrew Rindfleisch, and Benjamin Britten. 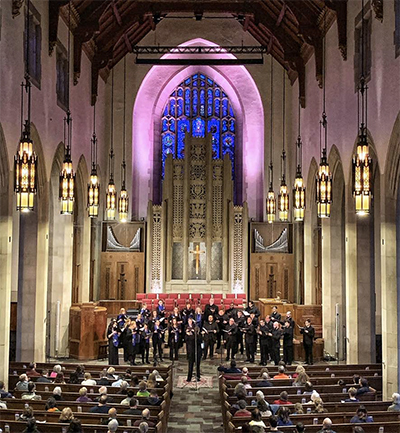 First Baptist Church of Greater Cleveland was an ideal location, with resonant but not overly reverberent acoustics that flattered the group’s well-blended sound but didn’t muddy the musical textures. The program began with Brahms. Der bucklichte Fiedler, Op. 93a, No. 1 is in the character of a lively folk song with several stanzas and occasional meter changes. The performance of Waldesnacht, Op 52, No. 3, was more restrained, with well-controlled legato and intonation, and a broad dynamic range. The bass section was notable here as well as later in the concert for their rare capacity to sustain very low notes. The Drei Gesänge, Op. 42, for six-part choir, were rich in texture, with beautifully crafted phrases and dynamics. The third of the songs, Darthulas Grabesgesang (“Darthula’s Song from the Grave”), was especially beautiful, its melancholy tone broken by a stanza in quicker tempo and an optimistic major key, only to return to minor at the end. On the evidence of his three works performed here, Cleveland-based composer Andrew Rindfleisch has a sophisticated ear for creating choral sounds that are magical in performance. Klangfarben (“Tone colors”) sets German poetry by Rainer Maria Rilke. “Gong” for women’s voices incessantly and quickly repeats the word klang (“sound”), with almost no vowel sound, but emphasis and lengthening of the “ng.” Closely overlapping phrases created impressionistic bell sounds. 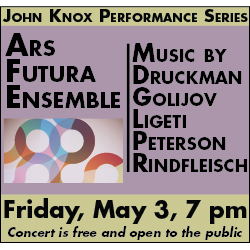 “Die Vogelrufe” (Birdcalls) is also rhythmic and more conventionally tonal, but often with chromatic harmony that might have been inspired by Brahms. The third piece, “An die Music” (To Music), is calm, with textures fading in and out. 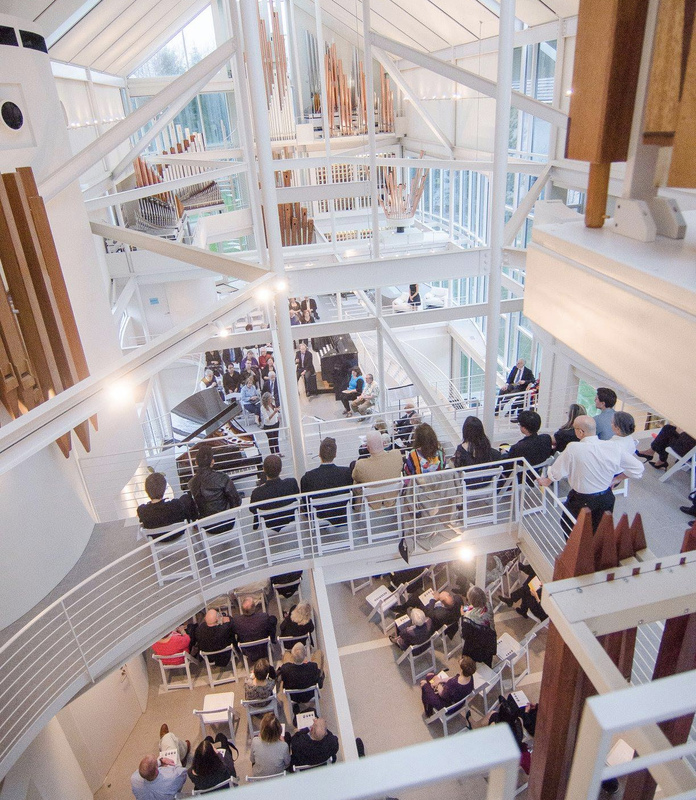 This movement especially benefited from the church’s acoustic — it would not have been as successful in a “dry” room. Midway through the work, the Choir perfectly voiced and balanced a series of chords in complex harmony. At the end the women’s voices hummed, as if echoing a very quiet unison note in the distance. The men of the Choir sang Rindfleisch’s O Livoris Feritas, to a text about the sins of envy by Guillaume de Machaut. Its vocal techniques include speaking that transforms to singing, shouting, and improvisation. The music is often violent and intense, with phrases of extreme difficulty. At the end, it is as if the air is let out, and the music slides downward to a pianissimo conclusion. The whole choir returned for a setting of Emily Dickinson’s I Sing to Use the Waiting, with particularly lush harmonies and quietly haunting textures. This was the most accessible of Rindfleisch’s three works. Written in 1939, A.M.D.G. was not fully performed until 1984, and not published until 1989, thirteen years after Britten’s death. It is likely that during his life, there simply was not a choir capable of singing it. In the first movement, “Prayer I,” the women’s entrance is very high and comes out of nowhere. The writing is chromatic and not intuitive. Britten did return to some of the work’s techniques and phrases in later works — it’s clear that he absorbed the experience of composing A.M.D.G. and applied that knowledge going forward. The Cleveland Chamber Choir and Scott MacPherson deserve high marks for a technically and musically astonishing performance of A.M.D.G.. But despite their skill and my interest in hearing this rarity live, I wasn’t convinced that it’s among his best works. 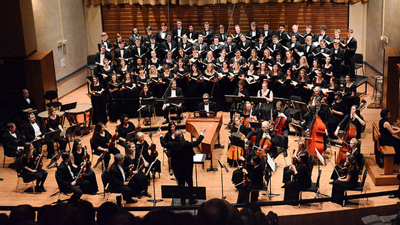 Still, Cleveland Chamber Choir’s performance in this concert puts them at the top of the heap of Cleveland choral ensembles. 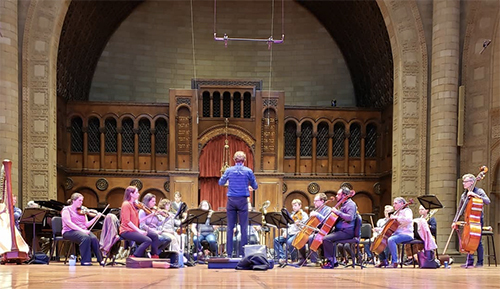 Published on ClevelandClassical.com March 13, 2019. Timothy Robson is Associate Director for Academic Engagement Services in the Kelvin Smith Library at Case Western Reserve University. 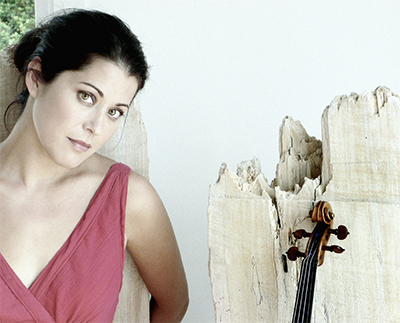 In addition to being a regular contributor to ClevelandClassical, Robson is the regular Cleveland correspondent for Bachtrack.com, the London-based classical music site. Robson was Director of Music at Euclid Avenue Congregational Church in Cleveland for 27 years. Since then he has become an in-demand substitute organist in many churches in Northeast Ohio. He has performed many recitals in the area, including most recently at Church of the Covenant and Fairmount Presbyterian Church. 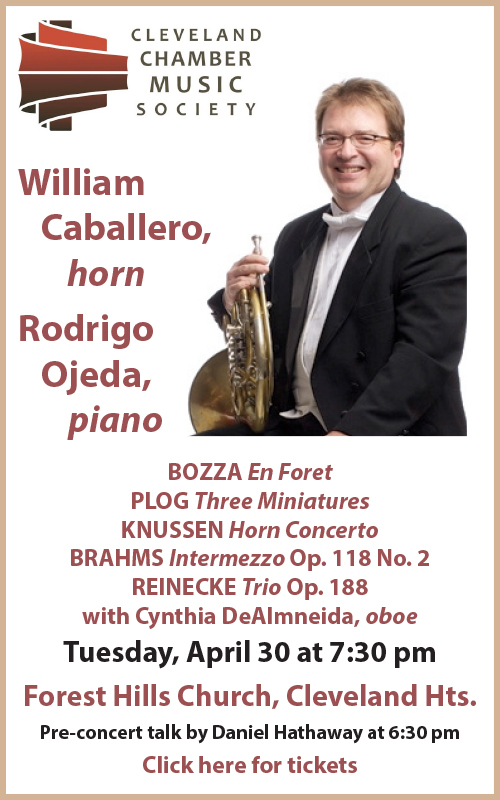 He has made a specialty of performing music from our time and has played world premieres of several works written especially for him. Robson holds degrees in music and library science from Drake University and Case Western Reserve University.